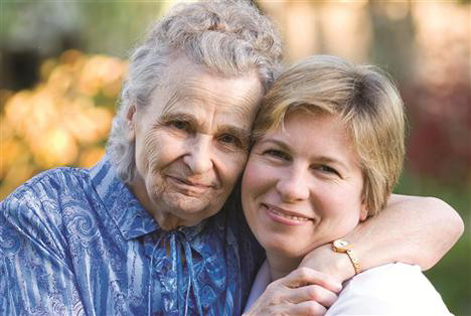 JFS offers a range of services designed to enhance the quality of life and facilitate independence of older adults. As a person ages, it is important to have support. Significant changes can have a major impact on attitude, energy levels and mental health. These changes and life adjustments can include retirement, a move to a new setting, changes in one’s own health, and death of a loved one. Counseling with a skilled clinician who specializes in issues relevant to older adults can help individuals identify, understand and work the\rough their emotional responses to major life transitions. JFS is fostering a culture of wellness through social, supportive, and health-related programs at The Ohav Sholom Apartments. We offer a range of programs including monthly social gatherings to celebrate resident’s birthdays, Food and Flicks (bringing in a current movie and lunch), blood pressure screening, chair yoga and more. For information or to schedule an appointment, please call 518-482-8856. JFS has trained volunteers who will drive Jewish seniors to and from destinations in the Capital Region including social outings, medical appointments, shopping or errands. Learn more about this valuable service here. We believe that seniors are happiest when they can live in their own homes within their own community. NNORC is a Neighborhood Naturally Occurring Retirement Community that helps seniors maintain their independence by remaining at home. This unique program offers a range of social and supportive services to people living in the NNORC service area. Learn more about this invaluable service here.